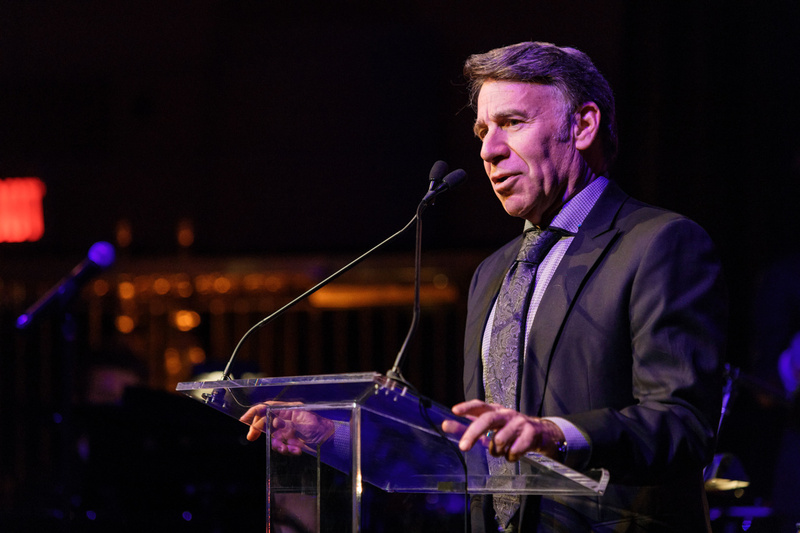 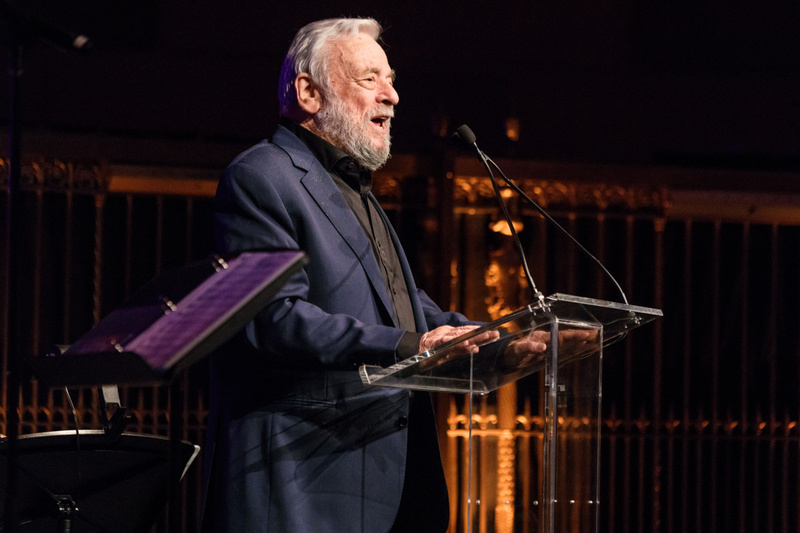 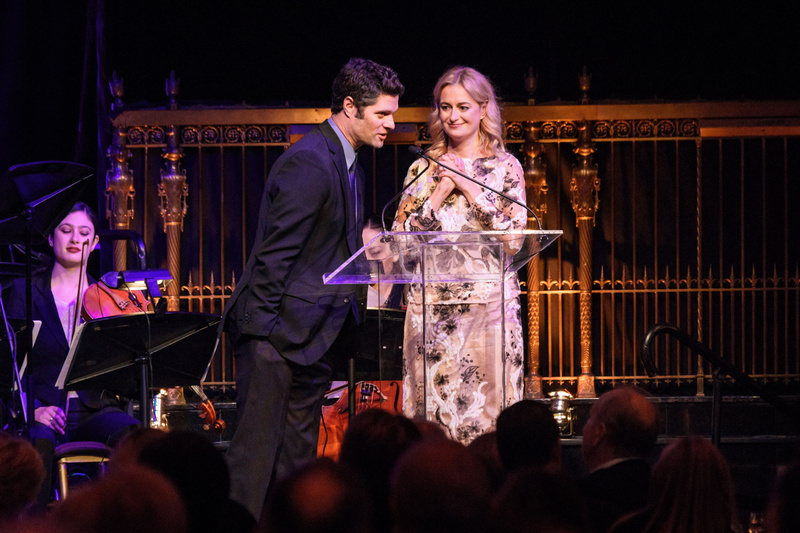 Broadway stars and writers came together at the 2016 Dramatists Guild Fund Gala on November 7 at Gotham Hall. 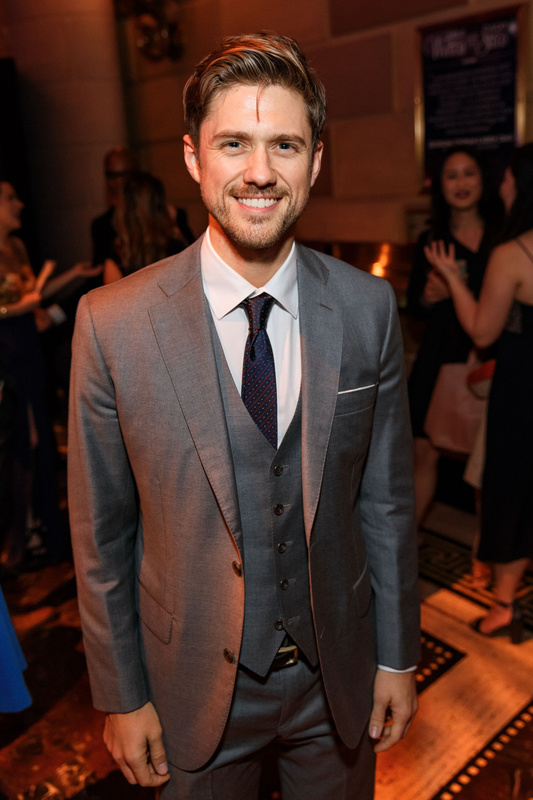 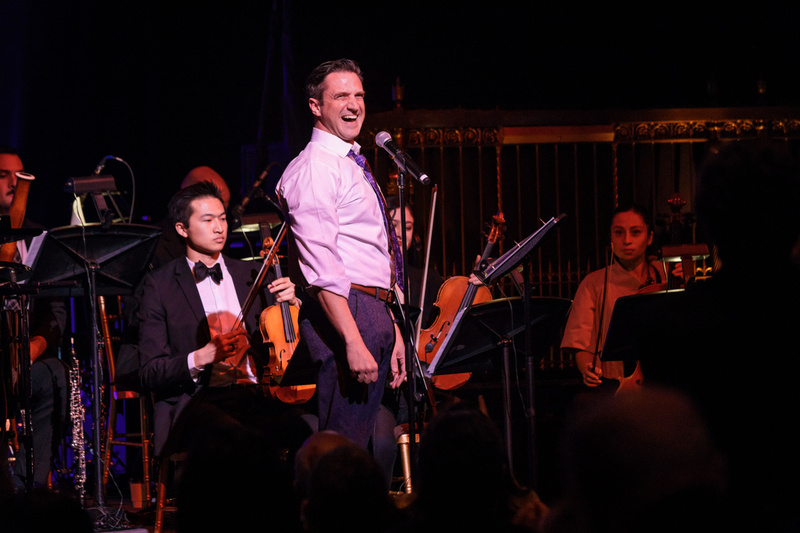 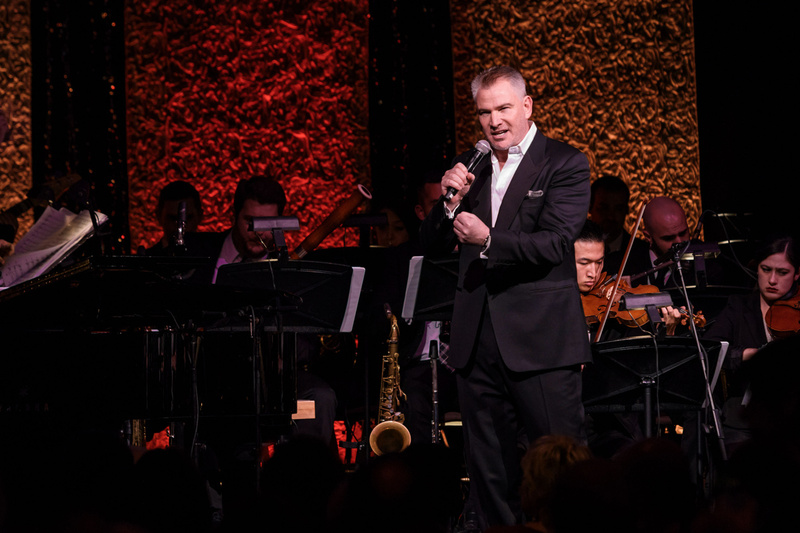 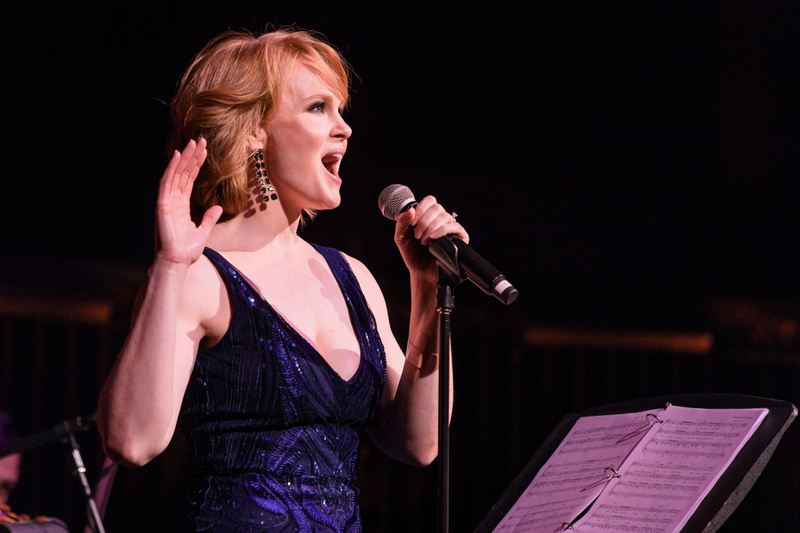 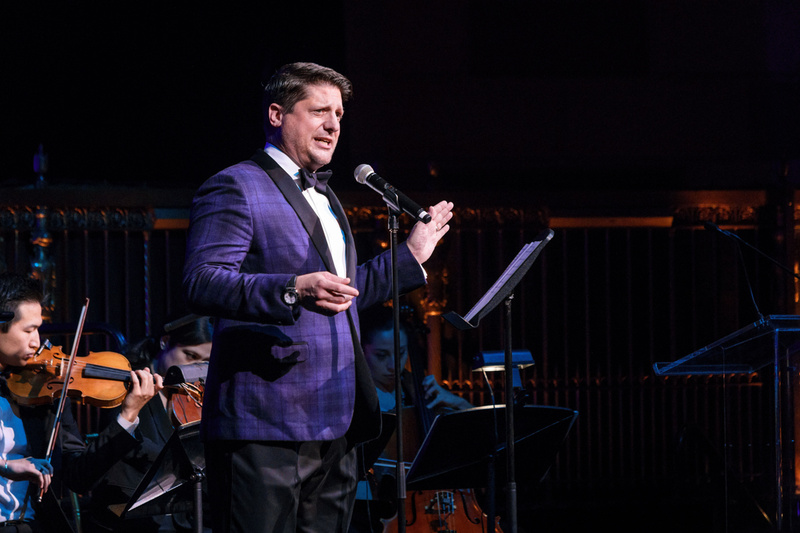 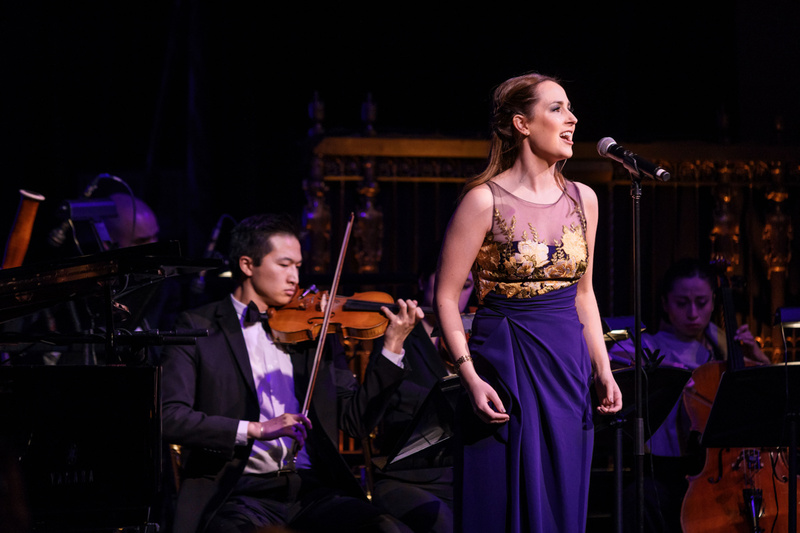 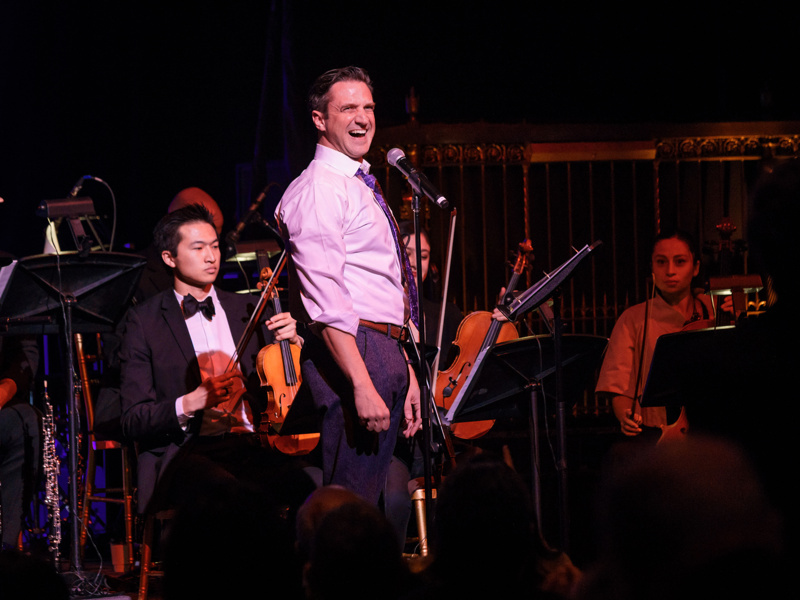 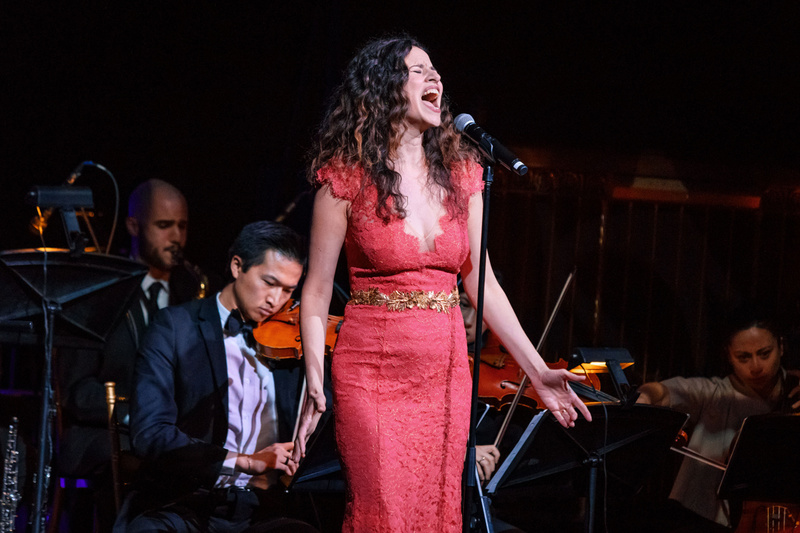 The night featured performances by Raúl Esparza, Mandy Gonzalez, Aaron Tveit and more. 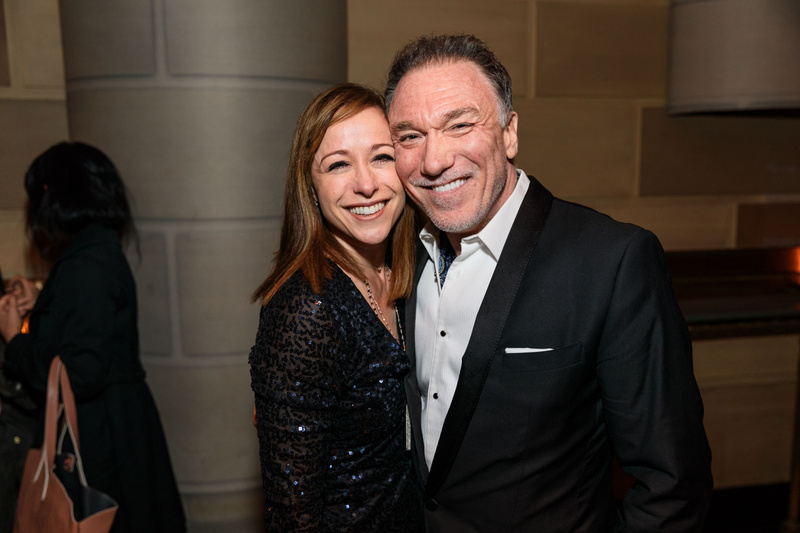 Click through the gallery for photos of the starry evening!